Good product for promotion. Can customized logo in the liquid. 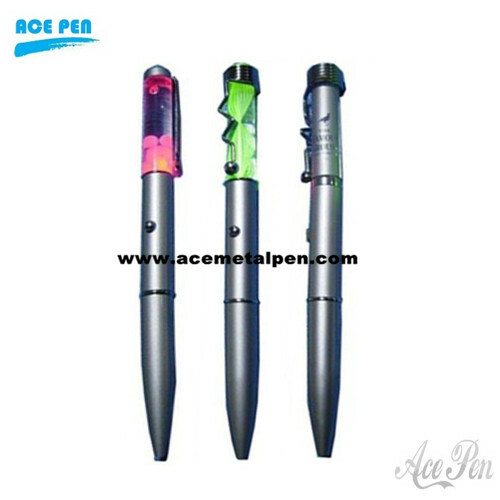 Made of metal, high quality Custom floating pen with imprinted floating tab.